On February 1, 2019, Raines International Inc. celebrated its 50th anniversary as one of the country’s premier executive search firms. Held at Current at Chelsea Piers, the firm commemorated the event with cocktails and dinner for 150 current and former Raines consultants dating back to the firm’s founding. 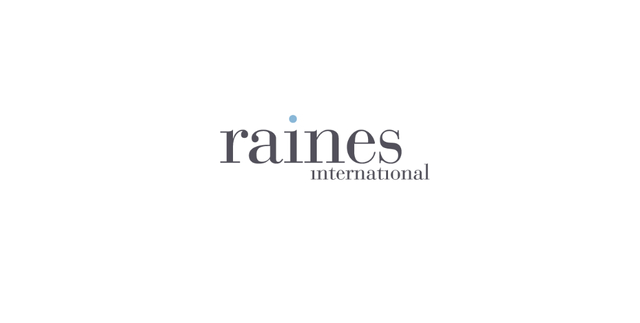 Since 1969, Raines International Inc. has offered clients unparalleled access to exceptional “C-Suite” talent around the globe in all major industries and functional areas. Founder and CEO Bruce R. Raines has led the firm since its inception. For decades, Raines International Inc.’s team of search consultants has successfully placed thousands of C-Suite executives, with clients including privately-held companies, publicly-traded corporations, leading private equity and venture capital firms, and not-for-profits. With offices in New York, Boston, San Francisco, and Bentonville, as well as an upcoming office in Latin America, the firm continues to broaden its impact and remain at the forefront of the executive search industry. Raines International Inc. looks forward to continually serving the needs of its diverse client base and expanding its expertise across all facets of the executive talent process. "We’re proud to have Raines International Inc. as a long-standing member of the Association of Executive Search Consultants (AESC). The firm's commitment to quality standards is evidenced by founder and CEO Bruce Raines' 2018 AESC Lifetime Achievement Award. Congratulations to all of Raines!" commented AESC CEO Karen Greenbaum. 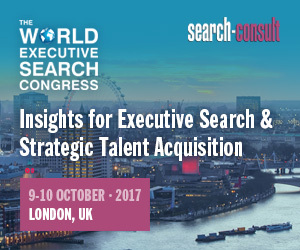 The AESC is the professional association for consultants who represent exemplary standards in executive search and leadership advisory worldwide, comprising over 9000 consultants across more than 350 firms in 70 countries.